Visit us on the Crypro Walley Conference in Zug. 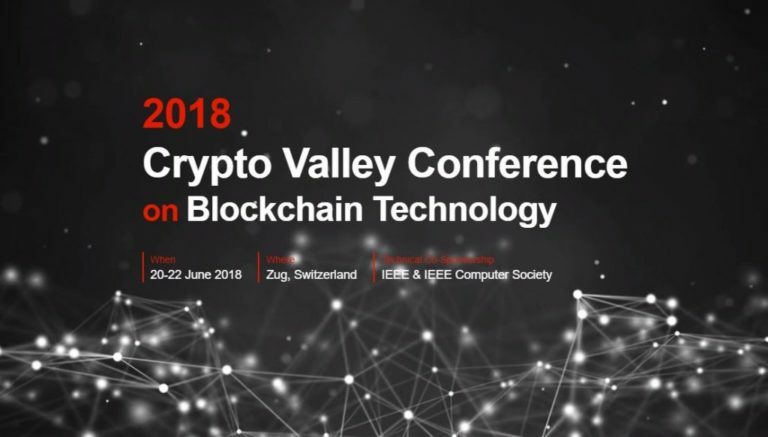 The first blockchain conference driving progress through academic excellence. The conference covers topics ranging from technology, economy & finance to law & regulations.